Lose yourself in music with the Solo Wired On-Ear Headphones experiencing lifelike sound. 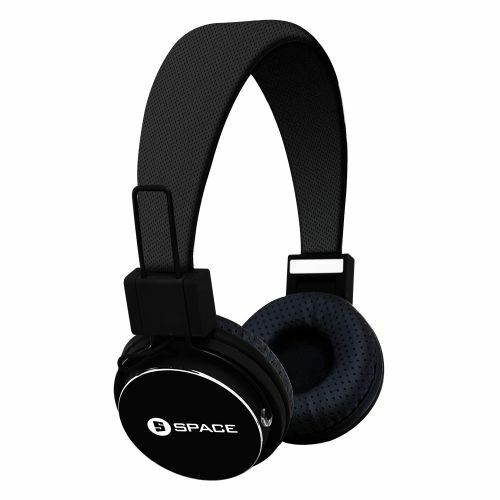 These headphones will make your music deep and balanced with clear mids and highs. A lightweight design with foldable ear cups, Solo headphones are easy to store. Solo is also the comfortable choice with its padded headband that provides long-lasting comfort. An inline microphone allows easy switching between music and taking calls, making life easy for you.